This package is a great starting point from which to discover ONIS . 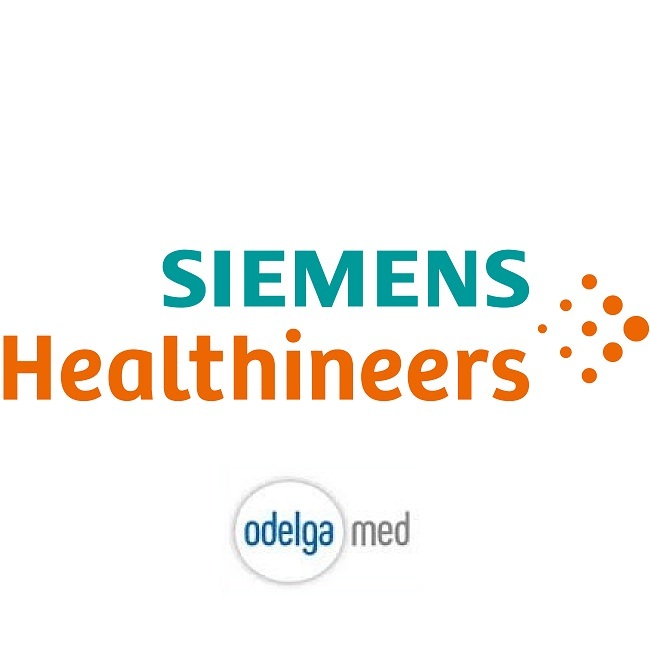 It is completely free of charge and aimed at non-professional users and radiology students. It is compatible with all modalities and all manufacturers. This version supports only a single monitor configuration and additional plugins cannot be loaded. Also, the database is limited to 15 patients. If you wish to use Onis with more than 15 patients, please consider purchasing the professional version of Onis. We believe that Onis Professional offers very good performance and functionalities for a very affordable price. 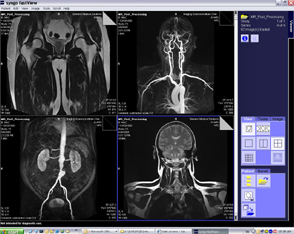 syngo fastView is a standalone viewer for DICOM* images provided on DICOM exchange media. It can be used on any Windows PC – not allowed on medical workstations. Its operating concept is based on the easy-to-use syngo philosophy; Learn one – know all. 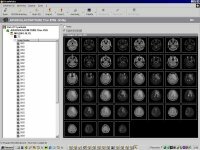 DicomWorks is a free DICOM viewer and converter dedicated to radiologists or people working with DICOM files.With DicomWorks and a simple PC, you can easily and efficiently view, share, and present your DICOM files and have very powerful export tools at your disposal.